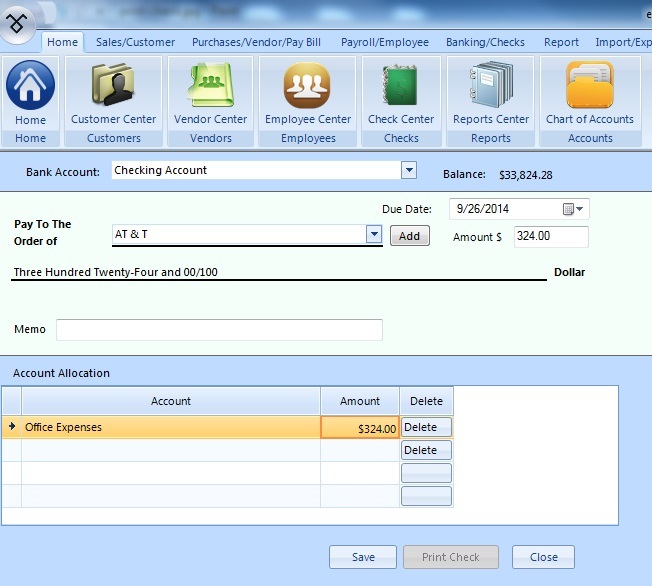 ezAccounting 2018 business software has been enhanced for customers to easily customize receipts, invoices, packing slips and estimates . 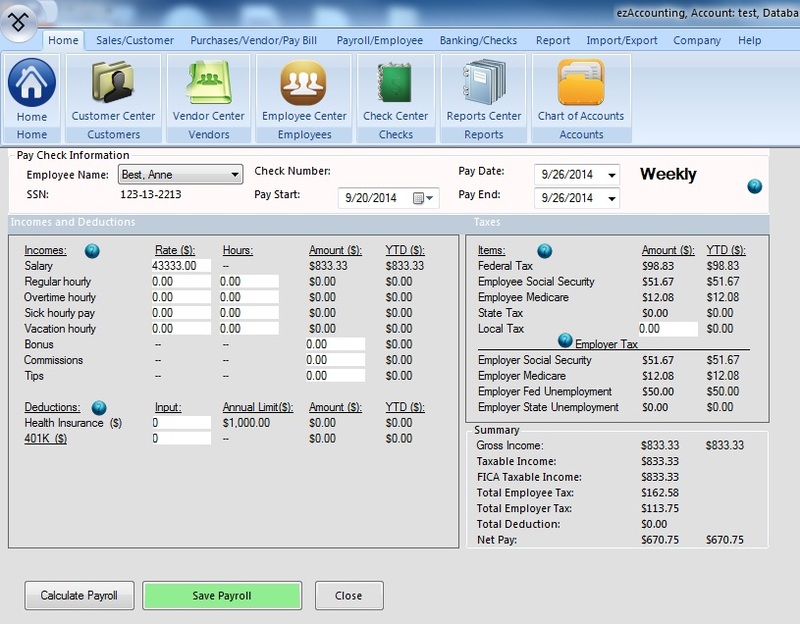 Test drive it for up to 30 days at no cost or obligation by visiting http://www.halfpricesoft.com. 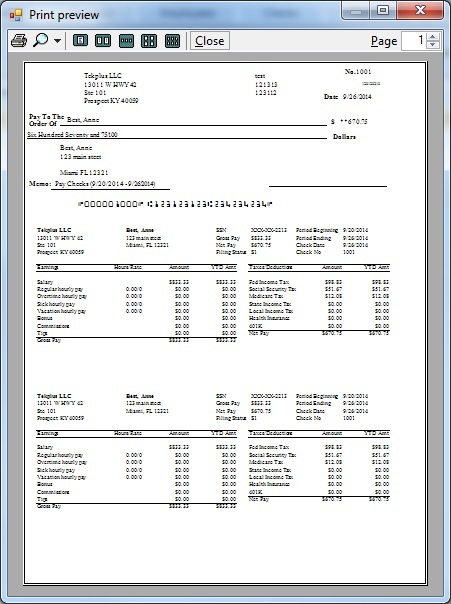 ezAccounting software from Halfpricesoft.com now allows customers to easily customize receipts, invoices, packing slips and estimates. 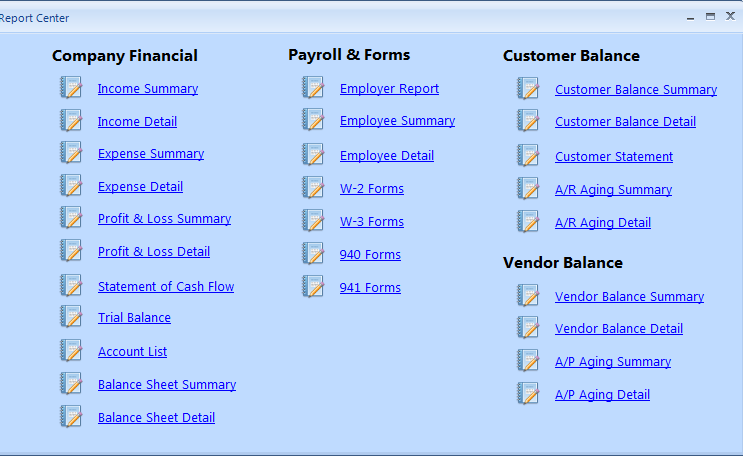 Designed for small businesses, ezAccounting software from Halfpricesoft.com makes it easy to track income and expenses. 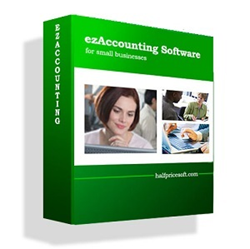 ezAccounting new edition has been enhanced to give customers more flexibility. 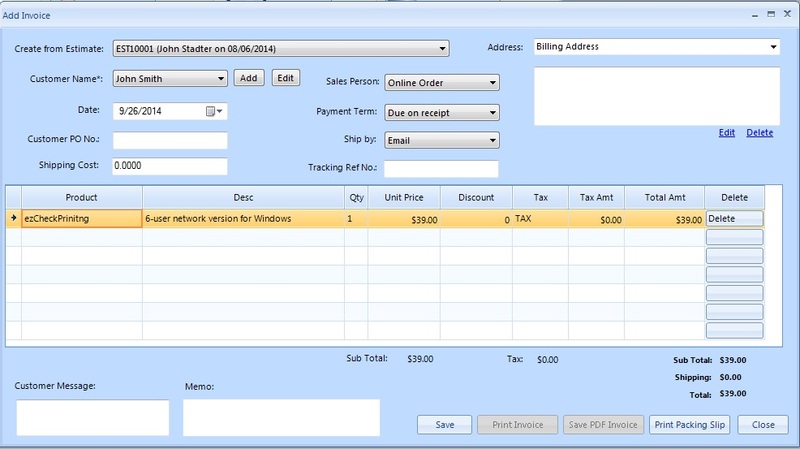 Customers can now easily customize receipts, invoices, packing slips and estimates to fit any special needs. 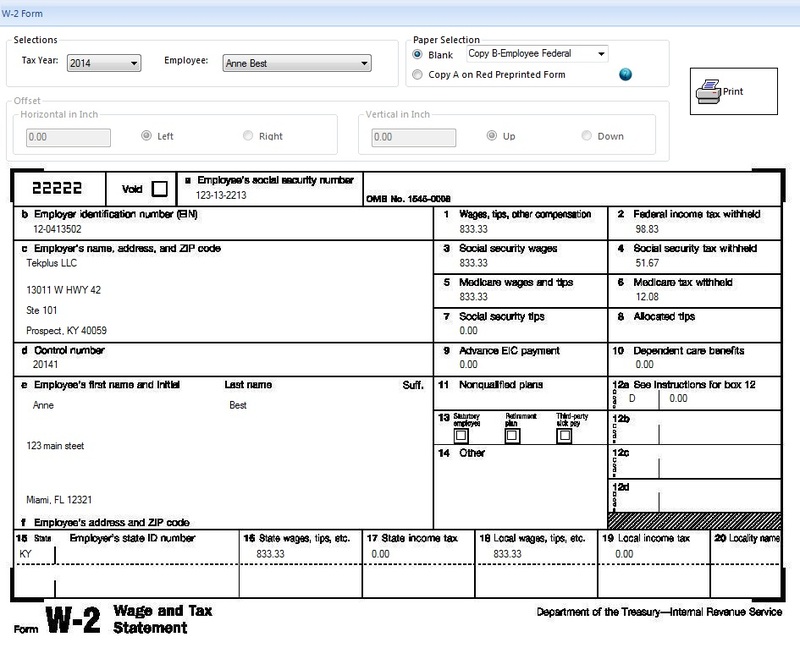 “ezAccounting software from Halfpricesoft.com now allows customers to easily customize receipts, invoices, packing slips and estimates.” Said Dr. Ge, the Founder of Halfpricesoft.com. 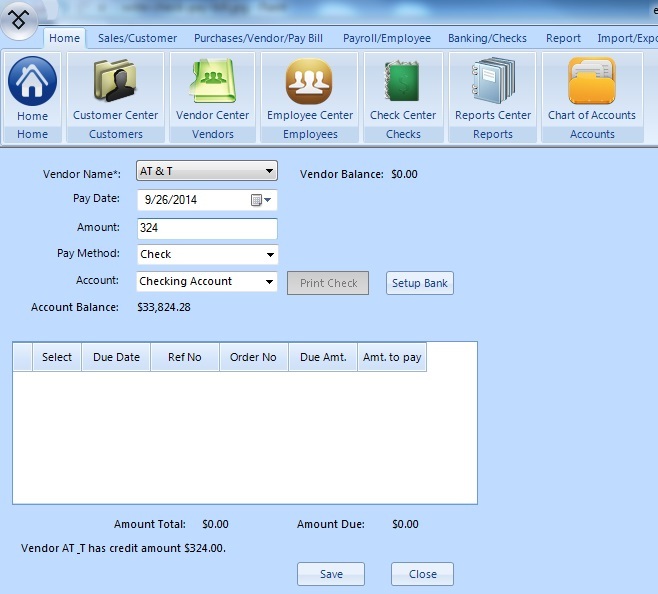 Customers can download and try this software at no cost or obligations for 30 days by visiting: http://www.halfpricesoft.com/accounting/accounting-software.asp.